This is the sandwich to end all sandwiches. One that must be seen and eaten to be believed. Seize your frying pan and seize the day, but don’t eat too many of them, or you’ll be seizing your chest. A delicious, decadent, and slightly absurd sandwich. 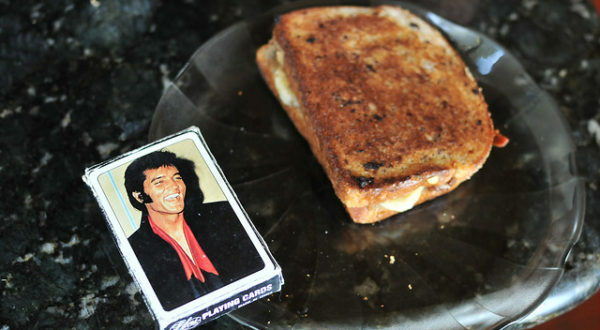 Legend has it that this was Elvis Presley's favorite. It's also fun to play around and customize it--you can add or subtract ingredients to your liking and it'll still probably be ridiculous. But that's the beauty of it! 1 Tablespoon Peanut Butter Chunky is best; Creamy is depressing. 5 Ounces Penitence Can substitute in simple regret if you have no penitence left; Don't use self-loathing, though, as it's too heavy. In a large pan or griddle, cook the bacon until crispy. Remove when done and place on a paper towel to absorb a minuscule amount of grease. Don't worry that it's a minuscule amount because this sandwich is about living large. Assemble the rest of the sandwich while the bacon is cooking. Smear peanut butter on the bread; chunky is obviously the best but if you want some weak sauce, go ahead and use creamy, but don't argue with me about it in the comments section. 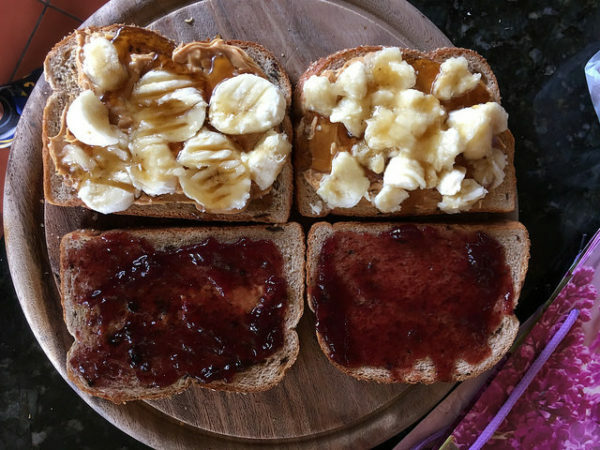 Mash the banana and put it onto peanut butter. Honey and jam are optional. Just kidding, of course they're not optional. 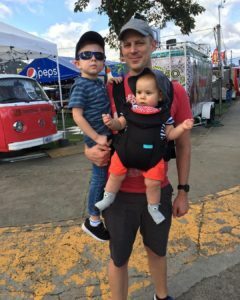 If we're going to do this, c'mon, let's do this! Now comes the moment of truth. 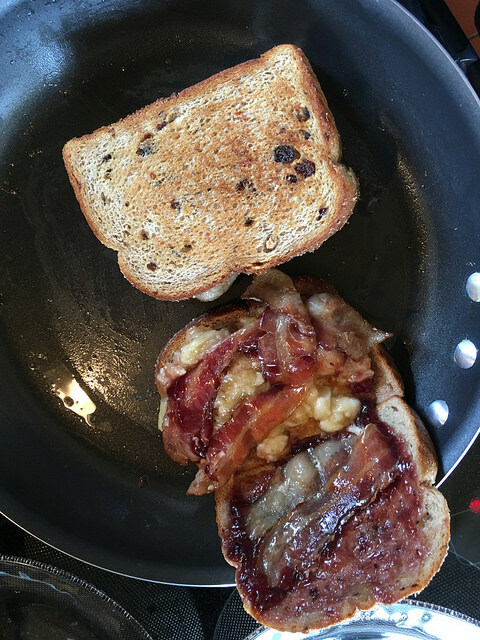 Put the bacon on the sandwich, fold the two halves together, and then fry the sandwich in the remaining bacon fat. You heard me. Don't overthink it, simply cross yourself (if you're Catholic) and throw that bad mama jama in that grease. Just jump, and you can build your wings on the way down, as Ray Bradbury said. 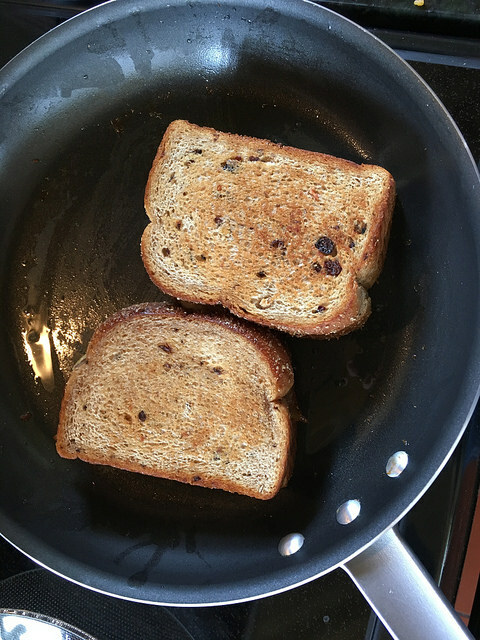 Once the bottom side is golden (in oh so many ways), turn the sandwich and fry the other side. 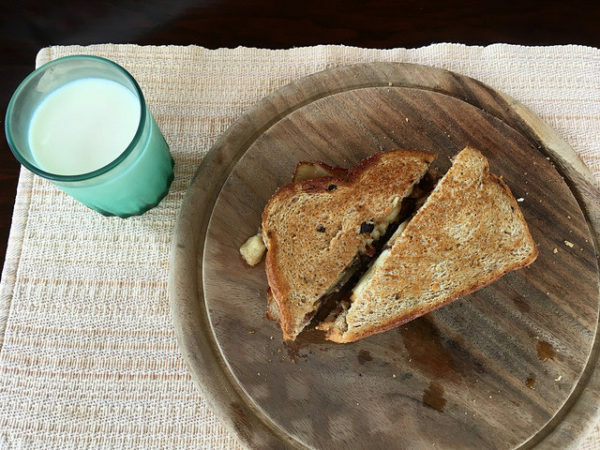 Remove sandwich from pan, slice diagonally (as dictated by scripture), and enjoy with a glass of milk. BONUS RECIPE! 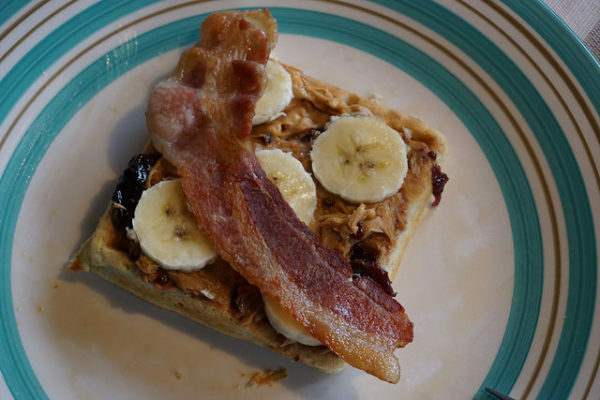 If you happen to have extra waffles laying around (and really, you should), you can basically put all that stuff on top and make an Elvis Waffle. It's also amazing and well worth trying!